Which colour would you spontaneously associate with love and vivacity, passion and power? It's obvious, isn't it? Red. Red is the colour of love. It radiates warmth and a strong sense of vitality. 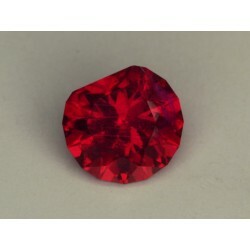 And red is also the colour of the ruby, the king of the gemstones. In the fascinating world of gemstones, the ruby is the undisputed ruler. 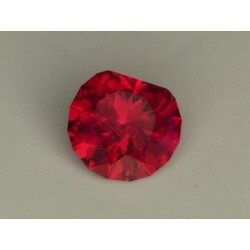 For a long time India was regarded as the ruby's classical country of origin. In the major works of Indian literature, a rich store of knowledge about gemstones has been handed down over a period of more than two thousand years. 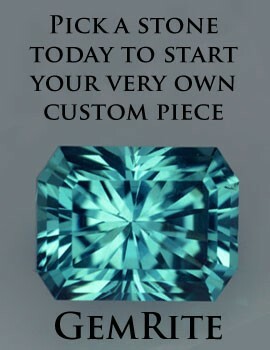 The term 'corundum', which we use today, is derived from the Sanskrit word 'kuruvinda'. The Sanskrit word for ruby is 'ratnaraj', which means something like 'king of the gemstones'. And it was a royal welcome indeed which used to be prepared for it. Whenever a particularly beautiful ruby crystal was found, the ruler sent high dignitaries out to meet the precious gemstone and welcome it in appropriate style. Today, rubies still decorate the insignia of many royal households.